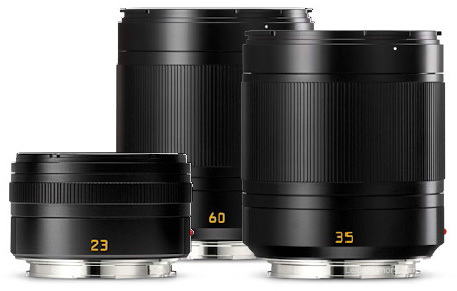 "The range of prime lenses is rounded off by the focal lengths 35 and 90 millimeters (equivalent in 35 mm format). 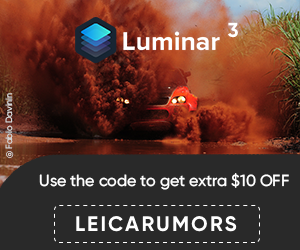 All three of these prime lenses deliver images with the unique Leica look, the unmistakable bokeh, and each of them is impressive on account of their exceptional imaging performance from maximum to minimum aperture at all distances from infinity to their closest focusing distance." The Leica T camera is currently $222 off. This entry was posted in Leica Lenses, Leica T and tagged Leica APO Macro-Elmarit TL 60mm f/2.8 ASPH, Leica Summilux TL 35mm f/1.4 ASPH. Bookmark the permalink. Trackbacks are closed, but you can post a comment.